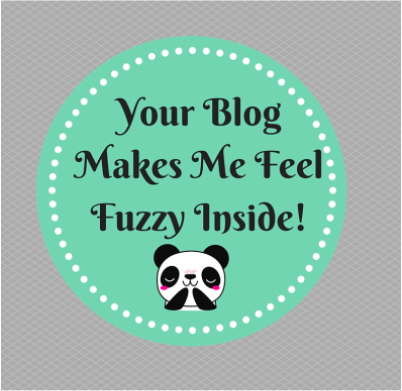 Thank you to KaitsAGCrafts who nominated me to do a fun challenge called “Your Blog Makes Me Feel Fuzzy Inside”! – Answer all the questions! Is you hair wavy, straight, curly, or other? No, but we used to have a hamster. No! I’ve never heard of it. Is your hair wavy, straight, curly, or other? It was fun for me too!